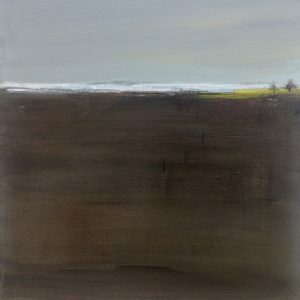 The ambiguity of spaces, the atmosphere created by the way planes appear and disappear, not defined but suggested by a small detail or a gesture of the paint, is what is at the heart of my practice. 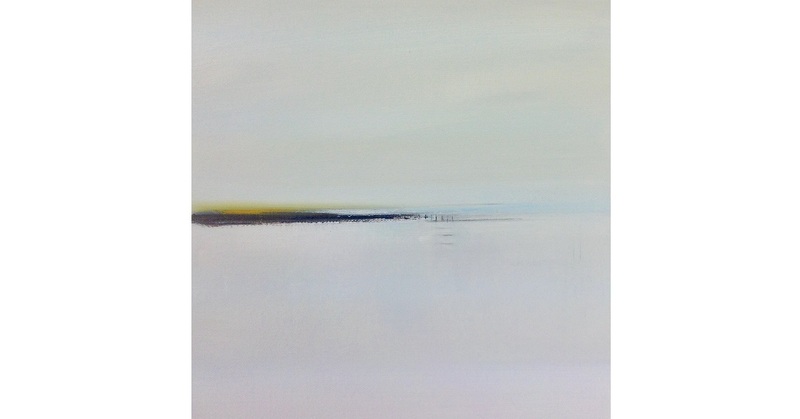 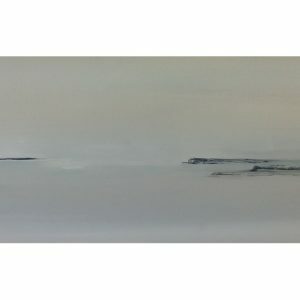 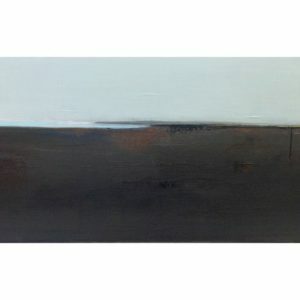 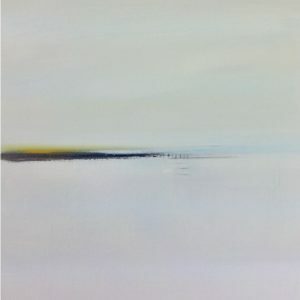 Reduced to subtle forms , I invite the viewer to gaze on the abstracted essence of land and sea. 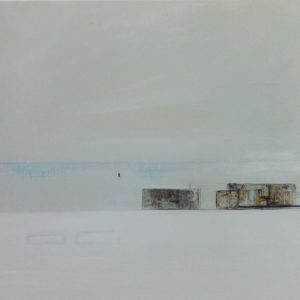 My process is one of using multiple layers of oil glazes to achieve depth of light and colour, while using the palette knife to add texture and definition. 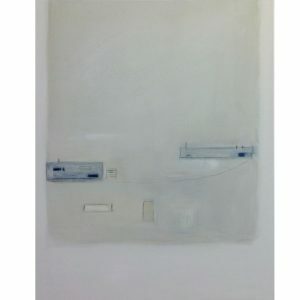 The work is a meditation not only for the viewer but also in the making.